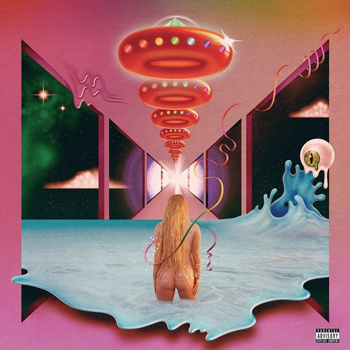 We are all very proud to be a part of Kesha’s return with her new project Rainbow. Several of the songs on her new album, released today, were tracked at Sound Emporium with our Chief Engineer, Mike Stankiewicz working as the tracking engineer. Click here to read the entire album review.